Moisturising conditioner for normal to dry hair. Replenishes lost moisture whilst helping to maintain a healthy moisture balance. 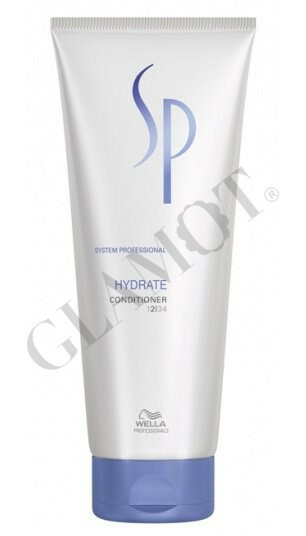 Effectively moisturizes hair without overweighing. Protect actively from drying out. Leaves the hair beautifully nourished, silky smooth and frizz free.